That’s a quote from renowned philosopher Alain de Botton, interviewed recently in The Australian newspaper about his new book The News: A User’s Manual. In the book, de Botton argues that news organisations should not be striving for neutrality. Rather, they should be aiming for “the best kinds of bias”. He cites revered figures such as Plato, George Washington, Gandhi and Nelson Mandela – men who had, in his words, a strong sense of what mattered and why, and were biased in “fruitful ways”. And so, he wants journalists to be biased too. He wants them to do more than just report the facts and present all sides of an argument. He wants them to “motivate an audience to care”. This argument is fraught in so many ways. In Mr de Botton’s ideal world, journalism would transform into opinion, and how would a reader know where the facts left off, and opinion began? How would a viewer know what the journalist’s motivations were for having that opinion? And what about the notion that the audience should be entitled and encouraged to make up their own mind? What Alain de Botton is really arguing for is news with purpose. This is admirable, and the media reports in this way all the time. Journalists not only seek out the facts, but they also look for relevant, informed opinions from those close to the story (experts, witnesses, stakeholders etc…) and those opinions are presented along with the facts. In this way, they encourage the audience to become interested in the complex issue at hand. 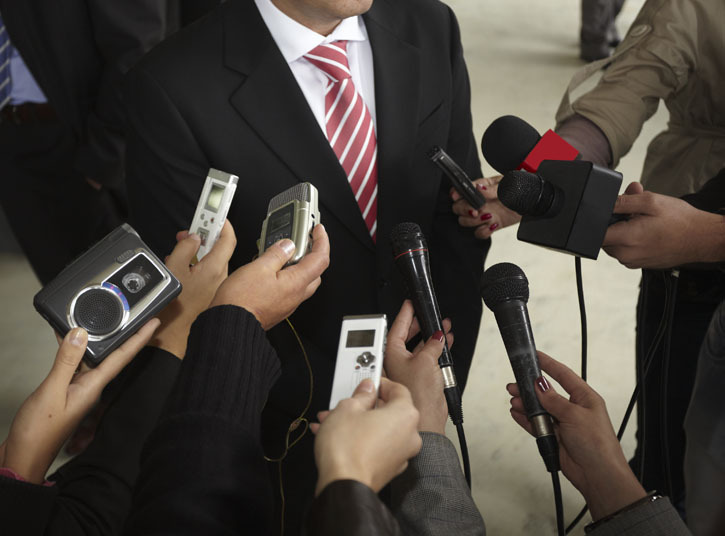 Journalists are always looking for relevant people to interview, to help them make an audience care about a story, and YOU can be that person. How can you do that? The next time you’re interviewed make sure that at least one of your key messages is why people should care about the issue at hand. Remember, IMPACT is the most important news value for a journalist, so tell them what impact the issue is having on whom, and why. And don’t shy away from having an opinion – journalists want to you give it. After nearly 20 years as a journalist, I can’t tell you the number of times I’ve been researching an upcoming story and have asked myself “why should I care about this issue?” YOU have the power to tell me why and if you do it well, you’ll make it into my story.